This step-by-step guide illustrates how to create and use tree diagrams. 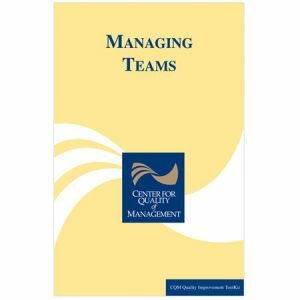 This helpful process enables leaders to encourage complete team involvement while setting objectives to accomplish a task. 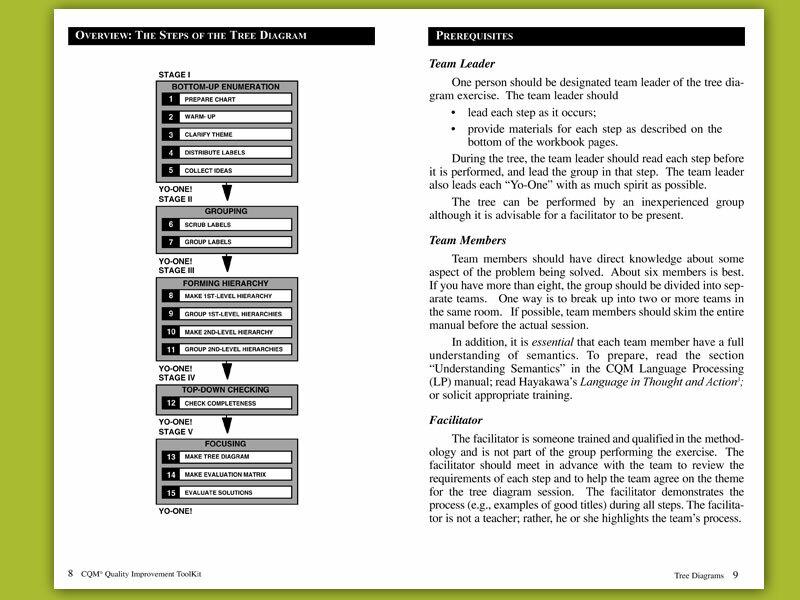 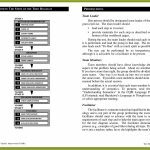 Included are facilitator guidelines, hints, and instructions for each stage of tree development.